A new Disney animated movie means new characters for you to meet. This meet-and-greet spot gives you a chance to interact with the Rapunzel, the star of Tangled. It makes sense you'd have to go to her since Rapunzel has 70 feet of hair to drag around. Flynn Rider, also from the movie will make appearances throughout the day. Location: Between Snow White's Scary Adventure and Pinocchio's Daring Journey. Photos and Autographs: Yes, and official photographers are on hand. Wait Times: As a new character the demand to see Rapunzel and Flynn can be high. Waits of up to 30 minutes may occur. Length of Show: Generally you won't get much more than a minute with character though this can vary of course. Queue Description: You wait in a corral outside the entrance to her room. Ride Access: The entire area is wheelchair and ECV accessible. Audio: Rapunzel and Flynn Rider are both characters allowed to speak but not other audio. 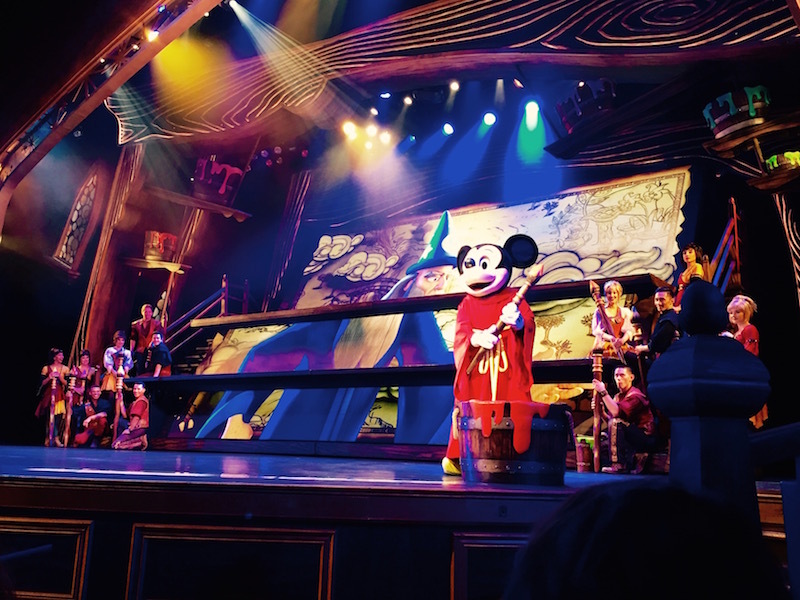 Other Issues: Characters may need to go take a break (and cast members need to swap out) while you�re in line, which may cause additional delay.